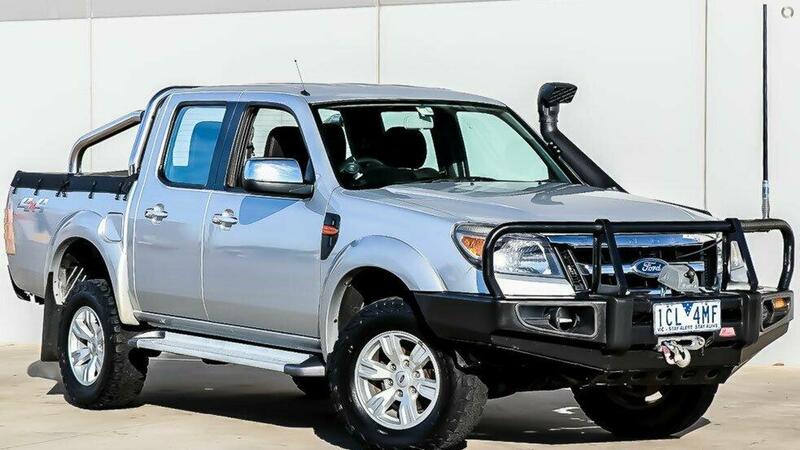 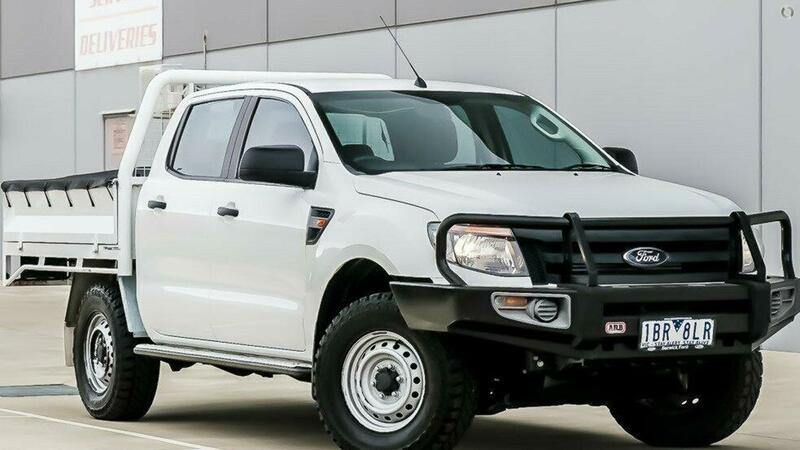 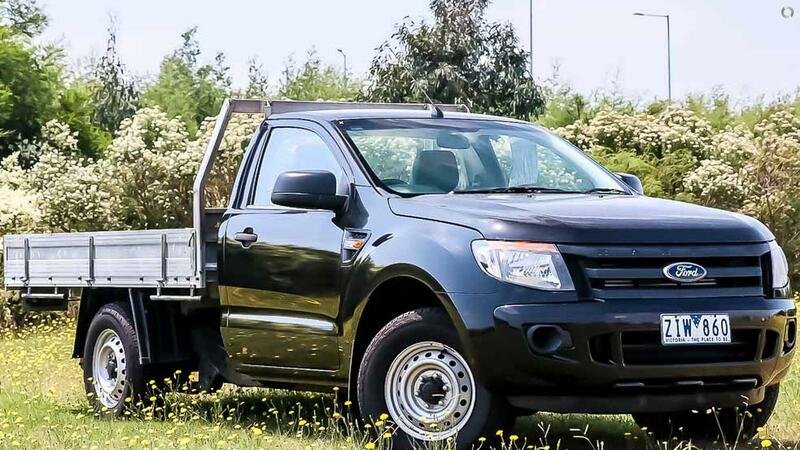 Ford Ranger XLT 4X4 Auto, low klms, Bull Bar, Snorkel, Tow Bar, Reverse Sensors, Bluetooth and much more.. We invite you to buy with confidence from a single franchise, 100% customer focused Dealer, where we pride ourselves on our transparency and customer satisfaction. 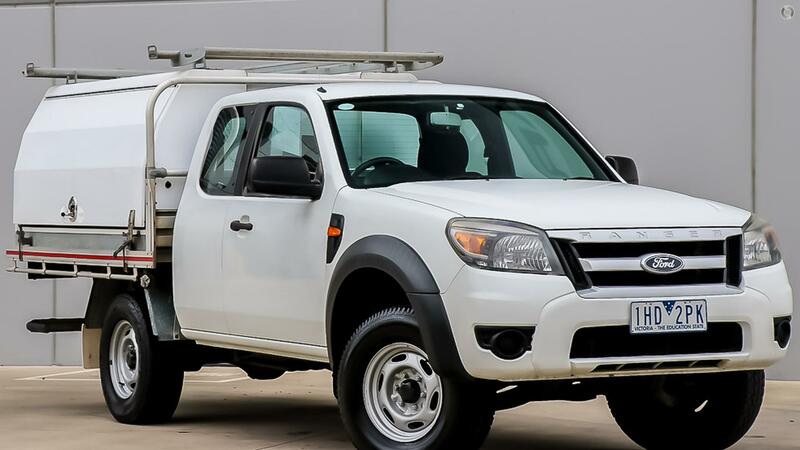 With competitive Finance available, we also offer FREE loan s, FREE complimentary wash and vacuum at service intervals. 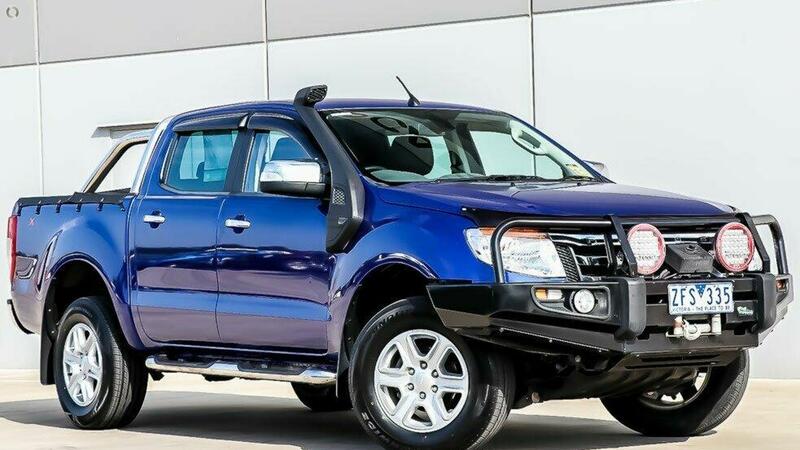 We are part of the newest and exciting located in the South Eastern suburbs approximately 40 mins from the CBD. 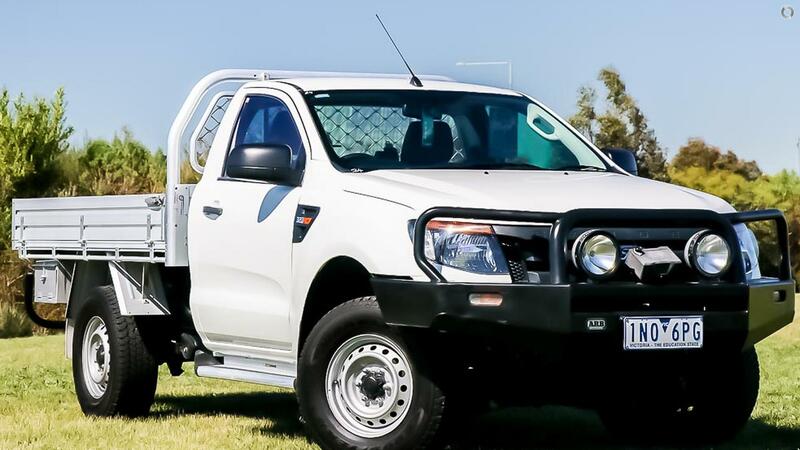 We offer quality vehicles that are Major Franchise Dealership workshop tested to the highest standard. 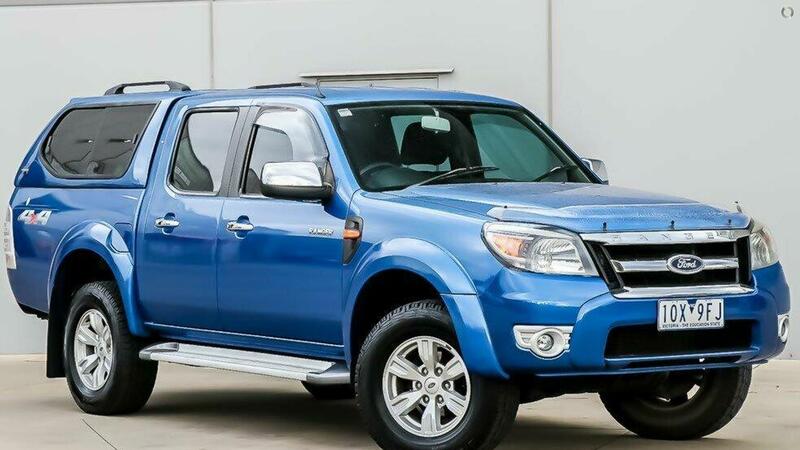 All vehicles offered include all government charges and on road costs (stamp duty & transfer fee) and roadworthy certificate.